10 Reasons Why Pasteurized Milk (packed milk) Is Not Beneficial. 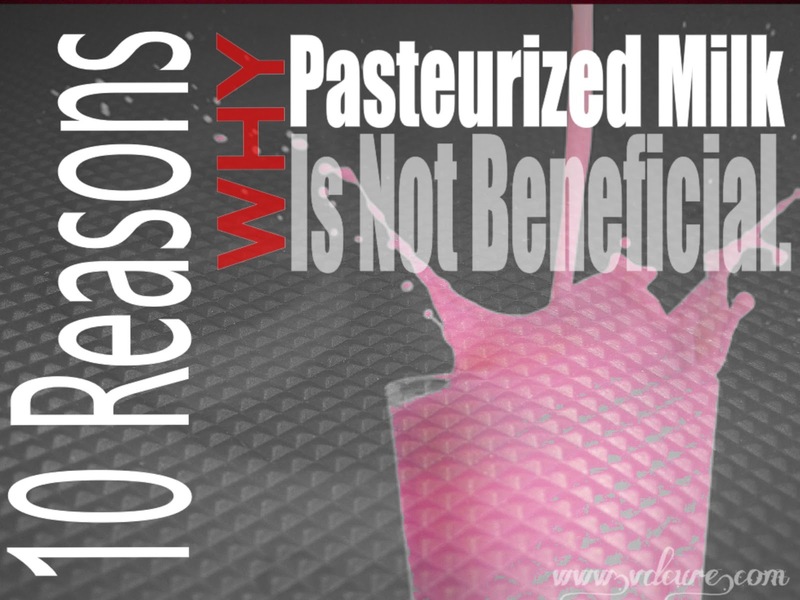 HomeHealthy Informations10 Reasons Why Pasteurized Milk (packed milk) Is Not Beneficial. Milk is considered as the most balanced diet that god has given us. There is various form of milk available in the market but raw fresh milk having its own goodness. There is no comparison with the fresh raw milk with other form of milks but now a day we are more concern about packed milks. These milks are liquid in form looks similar to our raw form of milk but having many disadvantages. Though our science has reached its extreme limits but still our basic things missing and those are ignored due to the modern industrialization. Pasteurized milk is one of those things which is accepted globally but we ignored many basic important things. Let’s finds those missing links. 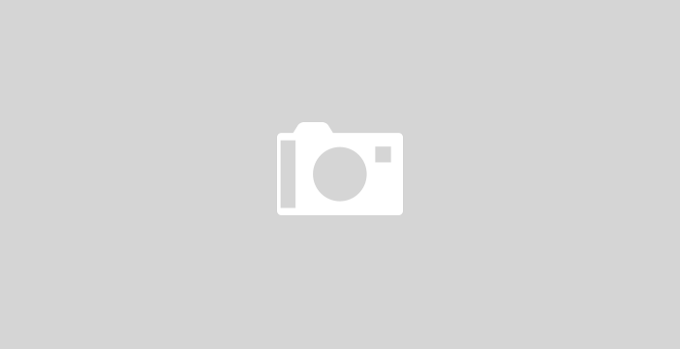 Pasteurized Milk Vs Raw Milk. During pasteurization the raw milk used to boil for half an hour in 145-150 degree. It is a simple procedure by which we usually destroy the deadly germs (rarely presents in the milk due poor hygiene and contamination). But by doing this we also destroy the essential bacteria. During this heating process most of nutrients of raw milk lost their qualitative potency. The milk protein becomes fragile and lost its integrity. The dairy owners often mix many artificial substance too thus Pasteurized milk lost the war to the purest form of milk. Due to contact with high temperature the pasteurization turns the sugar of milk, known as lactose, into beta-lactose — which is far more soluble and therefore more rapidly absorbed in the system and the child becomes hungry quite rapidly and that’s why babies on artificial milk (milk solids) gains extra weight. The chances of getting childhood diabetes increases. There was debate that pasteurized milk prevents the spread of tuberculosis from raw milk whereas according to one study by researchers found it wrong. On a study of 70 under five children the ratio of occurrence tuberculosis with raw milk vs pasteurized milk is 1:14. So it proves that if you are taking pasteurized milk the chances childhood tuberculosis is 14 times higher than the raw milk intake. Raw milk contains enough calcium for the growth of the bones specially in young children. But unfortunately the pasteurized milk makes most of the calcium insoluble and that can’t be absorbed by our guts, which results the calcium deficiency It is the major cause for bad dentures, rickets and bone deformity. It is also a cause of few nervine disorders. Again the loss of phosphorus also associated with calcium. Pasteurization also destroys 20 percent of the iodine present in raw milk and it is nothing but the qualitative distortion of the milk. Iodine plays a great role in brain development and thus pasteurization seems harmful for the growing children. Due to pasteurization the Vitamin-C present in the milk usually destroyed. Pasteurized milks generally come in packs and that can be stored up to 180 days. So by simple logic you can make out the difference of freshness in between raw milk and pasteurized milk. On a dairy firm the mixing of different milk sources is a common thing but the most important thing is that by taking these we used to expose ourselves in risk as because it gives us poorer immunity. On dairy they used to mix many artificial fatty substances to maintain an average milk fat level which is also harmful for the cardiac, diabetic and obese patients. Simply boil the milk for few minutes depending upon quantity (4/5 minutes for 500 ml) till the foamy cream comes out. These simple procedure is good and the best way to keep the milk’s original ingredients intact. Though all are well aware about the demerits of the pasteurized milk but due to industrialization and huge market everyone is accepting the looser side of the milk. Pasteurized milk can be preserve for six months and it can be distributed from one part of the county to the another part so people are finding it easy to use. If your moto is to Eat fresh and be healthy then go for fresh milk rather than pasteurized milk. To get the total benefits of milk the raw milk use is the only way.